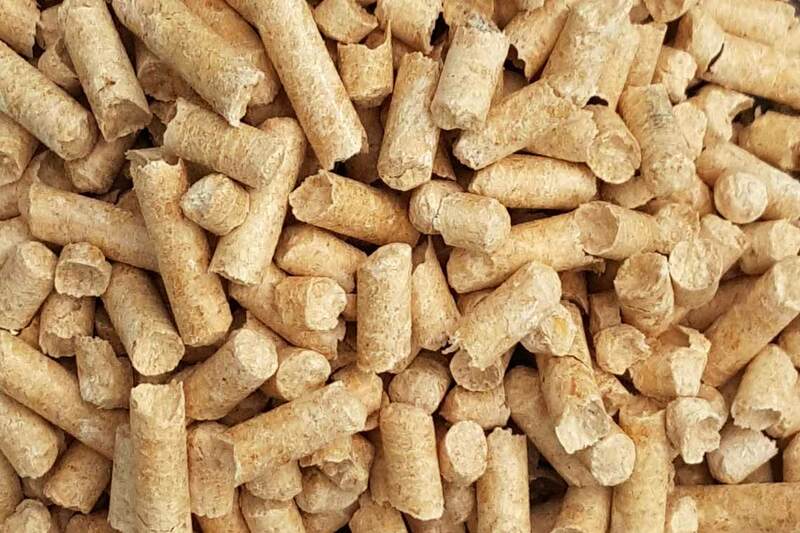 Update on the Europe wide wood pellet shortage. We have also included a response from a director at Balcas Brites with regards to the situation. 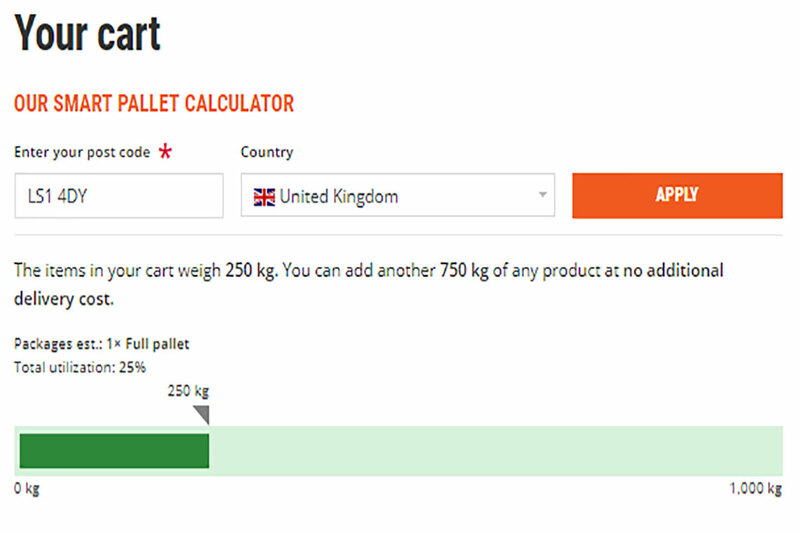 Maximise your delivery by understanding how much room you have left on your pallet. 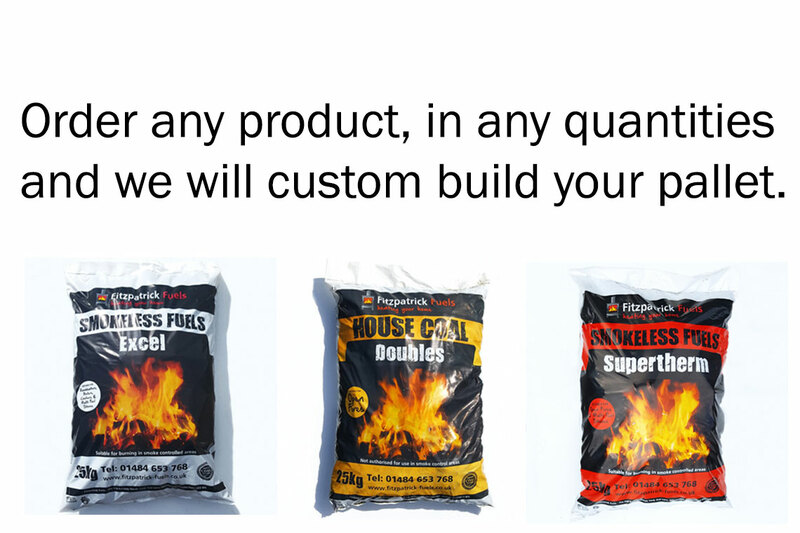 You can now order any fuel you want, in the quantities that you need. Read this article to find out more! 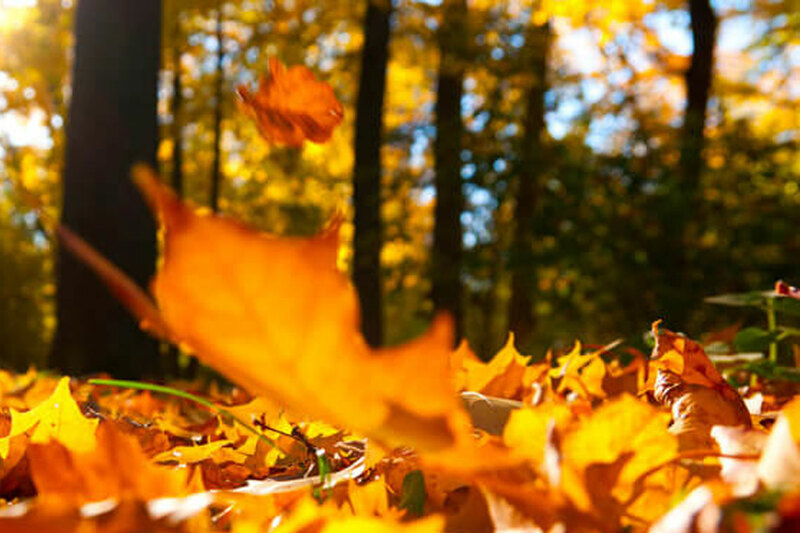 Get prepared for the cold weather by following our tips in this article! Welcome to our all new website!! 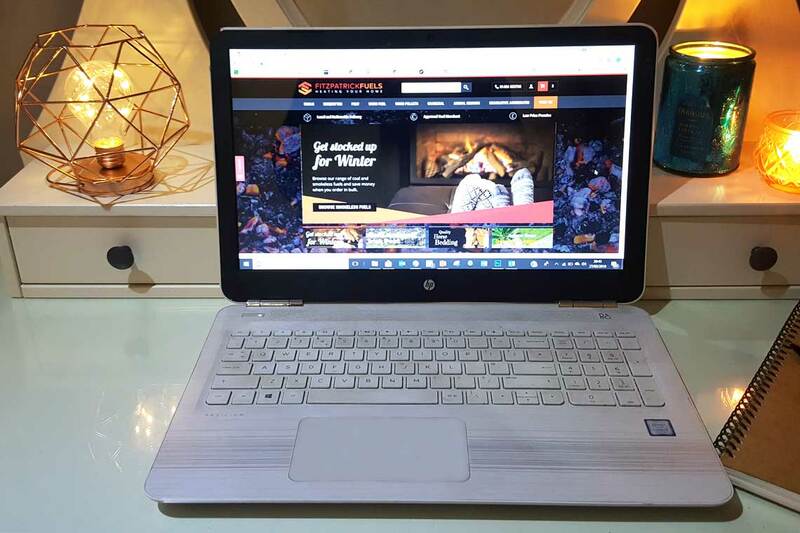 Our new website is so much easier to use, contains a lot more information and has a number of new features to benefit the customer! 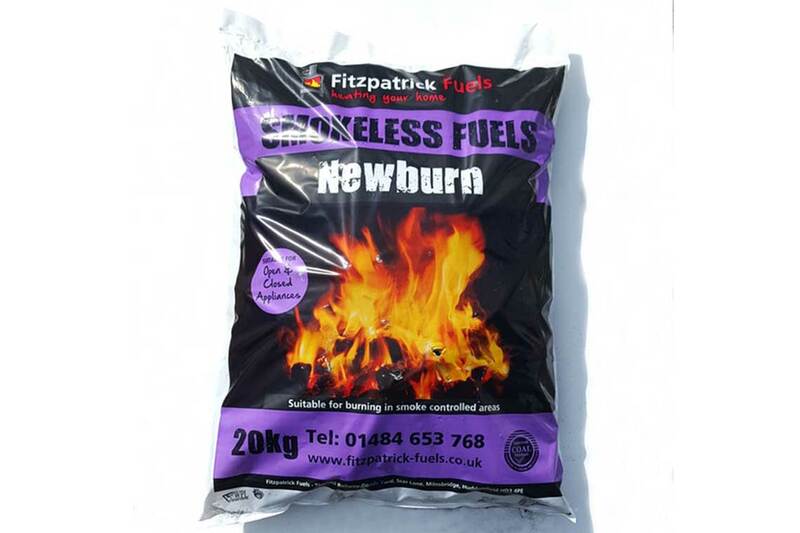 Newburn is our newest smokeless fuel, it is also the cheapest smokeless coal that we offer! 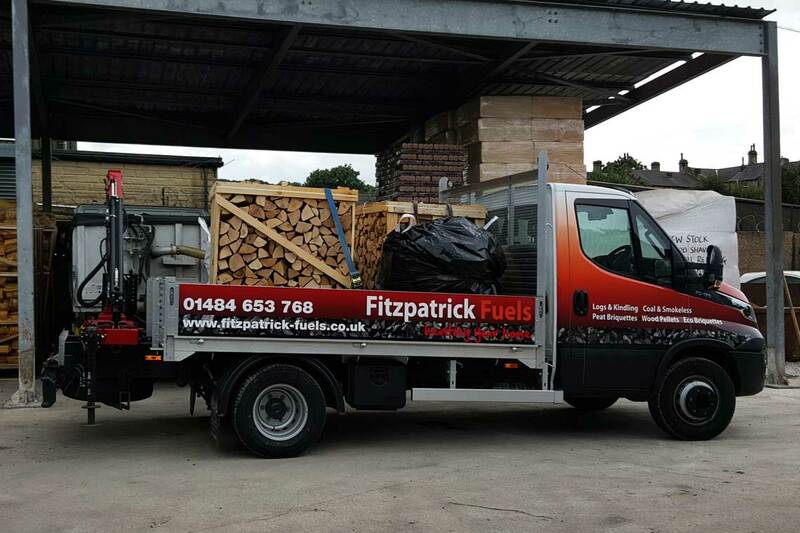 Find out more about it’s burning features, and if this low-cost fuel could be the right one for you! Summer Updates – Higher Efficiency! Find out more about what we have been doing this summer to improve our service to you. 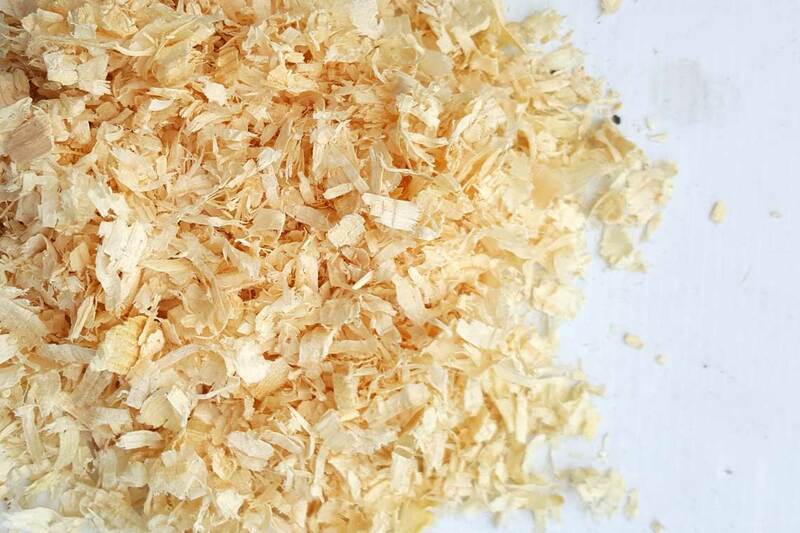 New horse bedding products include wood shavings and wood pellets. Available for national delivery. 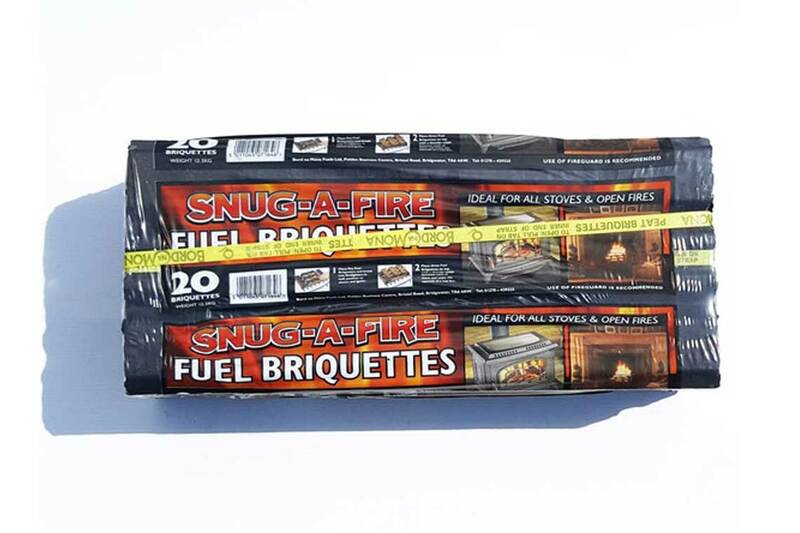 Irish Peat Briquettes, an extremely popular product which we can now deliver on a national scale!